Cubs from 4th Newbury and Wash Common (Dalby) cub packs recently visited the INTECH Science Centre in Winchester. The visit was part of the activities that the cubs were completing for their science badge and coincided with the World Space Weekend being held at INTECH. The cubs met space engineers, scientists and robots who were celebrating our connection with the Universe. Special exhibits were organised by Astrium, Rutherford Appleton and Arqiva and the cubs were able to control Mars rovers, make rockets to shoot in to the sky and to learn all about satellites and the role they play in everyday life. Some special Star Wars guests were also on hand to make sure everyone enjoyed the day. As well as the special activities for the weekend, the cubs also enjoyed some of the other experiments, learning about electricity, sound waves and radio communications. The fantastic setting of INTECH was also used to invest 10 new cubs into Scouting and no doubt they will remember the day they were invested. 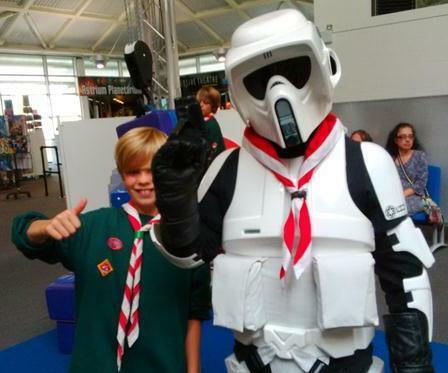 The cubs even managed to find a new storm trooper cub scout! Lots of budding scientists enjoyed a fantastic day. 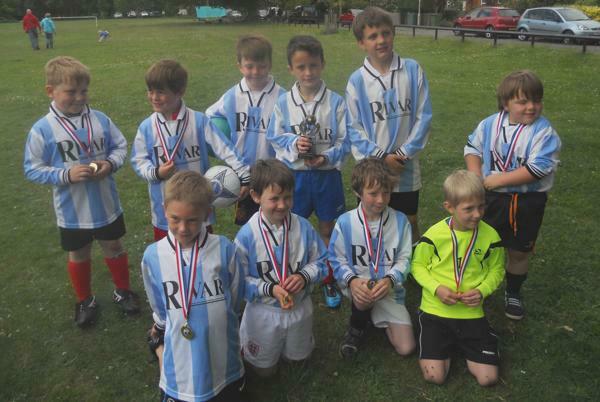 The Kennet District Scout football competition took place on Sunday at Battery End in Wash Common. The Weather was perfect as some 150 plus young people from Beaver, Cub and Scout sections across the District took part in this annual football 6 a side competition organised by 1st Wash Common Scout Group. 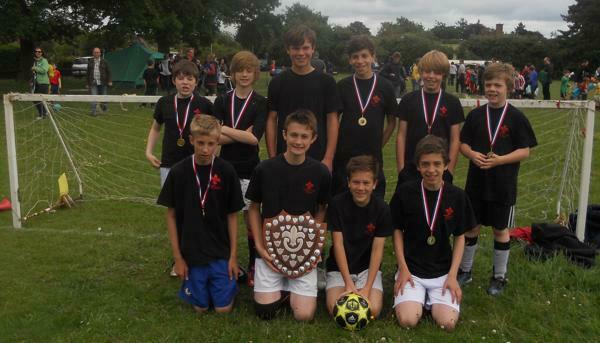 Medals were awarded to the runners up and the winners in each division received medals and a team trophy. While the Dalby cub pack won the Cub competition, teams from 4th Newbury Scout Group won the Beaver and Scout competitions and both teams completed the competition unbeaten with the Beavers keeping clean sheets in every game. This is the 6th consecutive year that 4th Newbury Scouts has won the scout competition.